Potential Spoilers for the fate of 2 characters in the last Jedi. 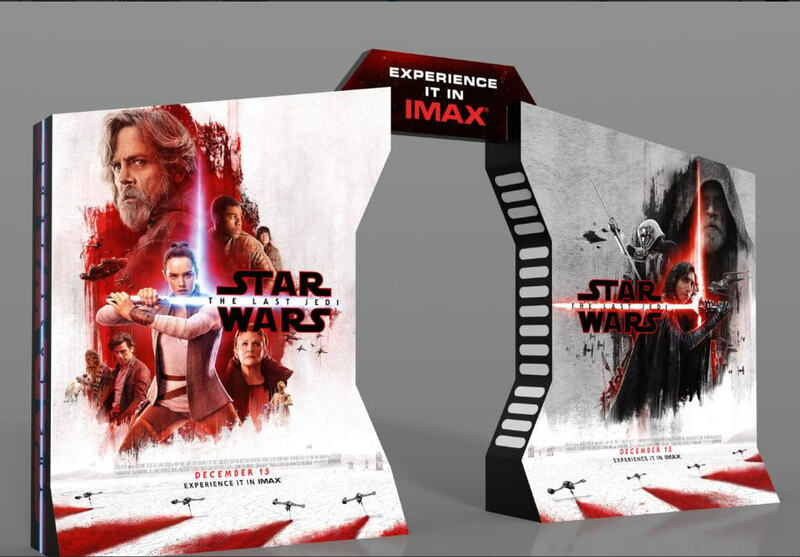 It would seem that once again a trailer and promotional material have given away major plot points in an upcoming film, in this case the newest Star Wars: The Last Jedi. First off if you don’t want to read about spoilers then turn back now, read no further because spoilers there be! Still here I see, then continue. Now the initial spoiler I am mentioning isn’t really a spoiler, as, to be honest, it is pretty predictable and due to circumstances, very likely as well. I obviously speak of the death of Princess Leia / General Leia as is. With the death of Carrie Fisher still a recent and painful memory, many have wondered how they would deal with her character in the upcoming Star Wars films, and if they would use CGI or not. More recently it was confirmed that CGI would not be used and that they would be carrying out reshoots. It is therefore my view, and based on the recent trailer that despite having plans to have her in all 3 movies, they have made the decision to kill her off, so to deal with the issue her untimely death caused for what they do in the third movie. 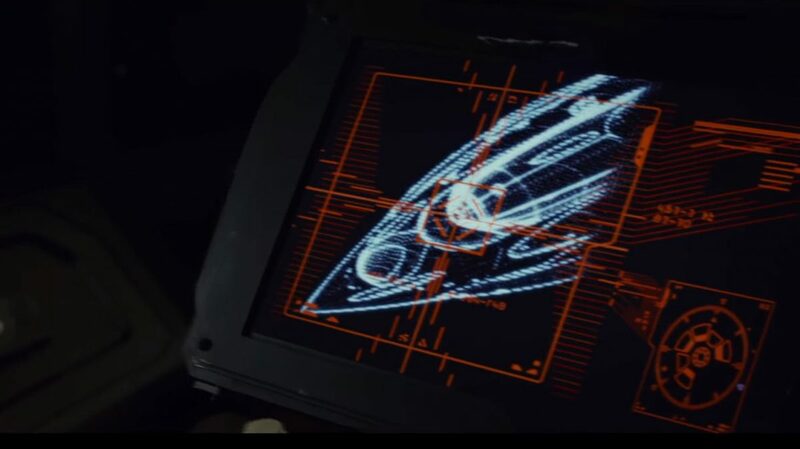 With Kylo Ren’s, First Order, Tie Silencer (or variant of) attacks the rebel fleet, and more specifically what seems like the rebel flag ship you can hear him say “Let the past die, kill it if you have to. that’s the only way you can become who you are supposed to be” it then shows you a close up of Leia looking pensively at the camera, a hint of sadness as she realises her son can’t be save, and then a shot of the flag ships bridge being targeted and another of Kylo getting ready to fire. 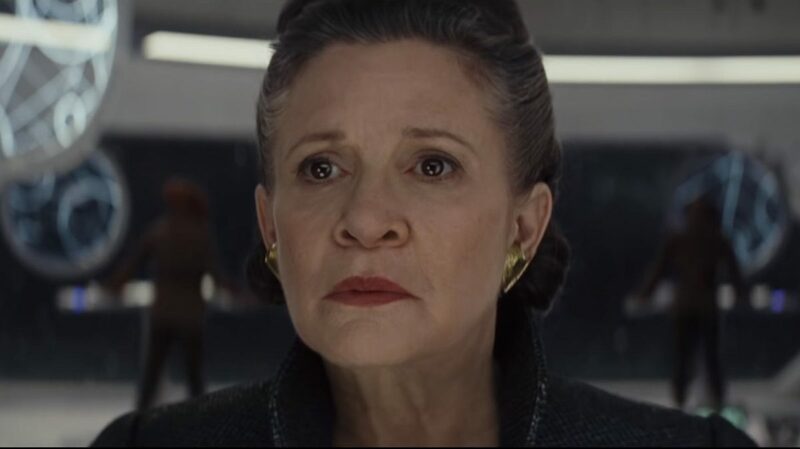 Now granted, it could be a case that Leia, who is force sensitive, reaches out to him and Kylo just can’t bring himself to do it, so breaks off but with the narration and the fact that Disney really don’t want to cast a CGI version of Fisher, it seems very plausible that this is where Leia’s story will come to an end, unsuspectingly, sadly and with great lament; just like Fishers in real life. I’ll let you have a look at this, see anything strange? That’s right, Luke is on both halves, light and Dark. On it’s on this would imply that he turns to the Dark Side but with this coupled with the trailer, more specifically at 1m 45 and 1m 48, it would seem all the more plausible “This is not going to end the way you think..” he says while lying in the ground in what seems like the same cave that Ray confronts him in. Not persuaded? Well let’s look at Luke’s past. He lost his adopted family, his mentor Obi Wan, a load of his friends in the rebellion, his Jedi academy, his best friend Han, his best friends son, Ben, to the Dark Side and, if the above is true, his sister as well. 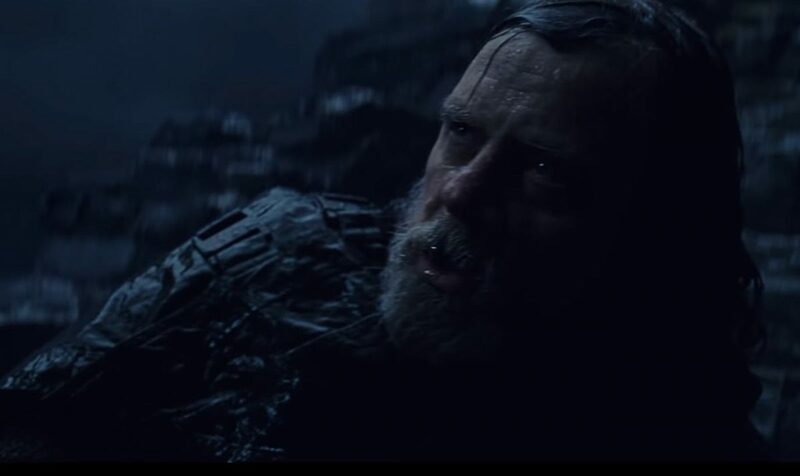 It would seem plausible to me that there will be a final straw moment when he decides that the Jedi, instead of being a force for good and stability in the universe, have instead been the cause of insurmountable pain and a lot of it to Luke himself and, in his mind for the greater good, the end of them is the only way to bring stability. In short he’s a man on the edge, a man with great power but yet still his loved ones die and all because he wouldn’t give in, fully, to the Dark Side. Maybe sensing the power in Ray he feels that she will end up just like the rest, corrupted and being used as a force for evil and so his only recourse is to destroy the jedi. It’s not like he’s not dabbled with the Dark Side before….his anger defeated Vadar and he forced choked a Gamorrean Guard in Return of the Jedi after all. So what do you think? 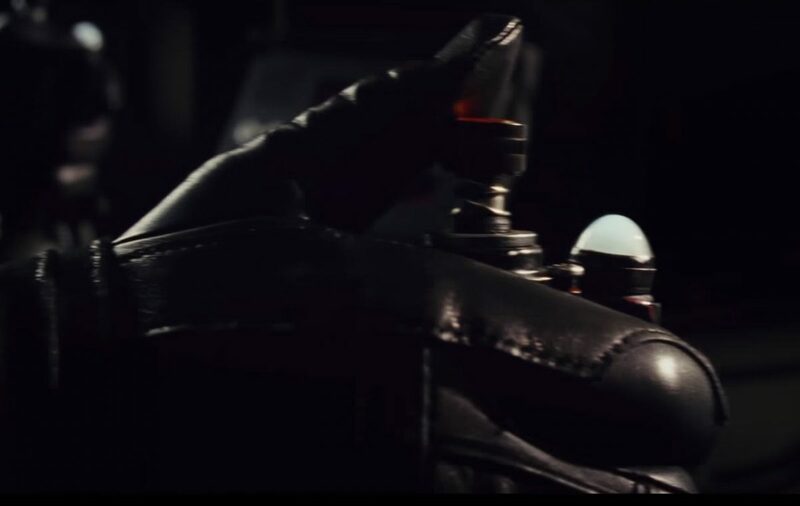 Let us know in comments below and let us know if there is anything else you think you picked up, like; is that the Force Tree in the trailer ? and what the hell is that guinea pig thing beside Chewbacca? Beauty and the Beast Trailer Lands!